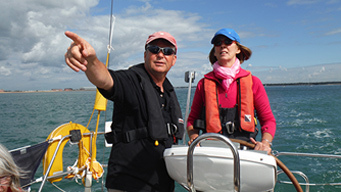 Join us on a yacht sailing ‘cross channel hop’ or mile builder yacht cruise as part of a holiday. If you are looking to increase your miles and log some ‘over 60 mile passages’ as Skipper then why not join us on one of our mile builders over 5 or 7 days. Cross channel passages can take in France – Cherbourg, St Vaast, or Channel Islands – Alderney, Guernsey, Sark and Jersey or you could go to the West Country for a cruise to Devon and Cornwall instead. Everybody needs to add miles and experience to their logbook and have a chance to practice skills. in a controlled environment and under guidance. You will have a chance to Skipper and be totally involved in the running of the boat. You do not need to be a seasoned sailor to enjoy one of these holiday cruises.  Let us know what your aims are and we will do our best to accommodate you. If you check out the links below you will get more of a flavour of what to expect on a 2, 5 or 7 day mile builder yacht cruise. The 2 day option is just a ‘touch and go’ leaving no time to enjoy the shore-side ambiance. Taking a 5 or 7 day yacht cruise option to France and the Channel Islands will allow you time to appreciate where you are and to do a bit of exploring. 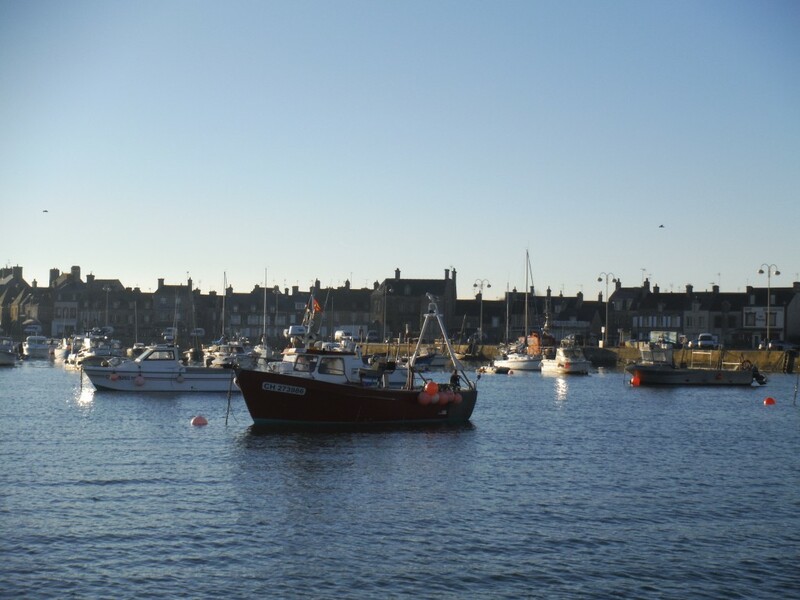 If you have a group and want to make your own itinerary then check out our skippered charter page here. 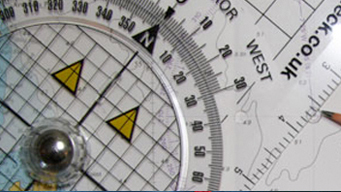 We offer all yacht sailing courses including – RYA Competent Crew, RYA Day skipper and RYA Yachtmaster. 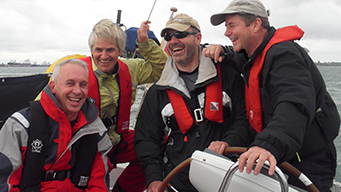 All these courses are delivered by highly qualified RYA instructors on one of our charter yachts or your own boat if preferred. 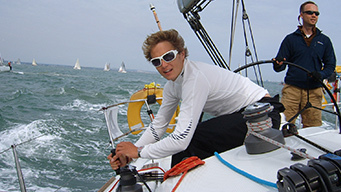 If you are looking for discounted Solent yacht tuition and cheap special yacht training deals then look no further. If you are looking to increase your miles and log some over 60 mile passages as skipper then why not join us on one of our mile builders over 5 or 7 days. 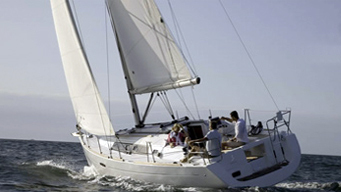 There is no better way to increase your own personal skills and confidence than by taking some private yacht tuition. 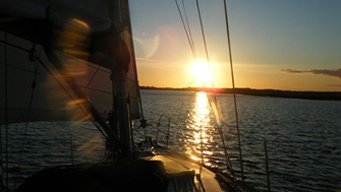 Yachtforce specialise in skippered and bareboat charter from the Hamble river, on the Solent UK. Whether you want a bareboat yacht charter, a skippered day or weekend yacht charter to brush up some essential skills, then we can help.